What is an Active Retirement Community? When looking into a retirement community for you or for a senior family member, you will have numerous factors to consider. Make certain to include the activities planned for the residents. You move into a retirement center to continue to live a high quality of life in a safe environment. You don’t just want to sit and do nothing if you have the ability to be active. 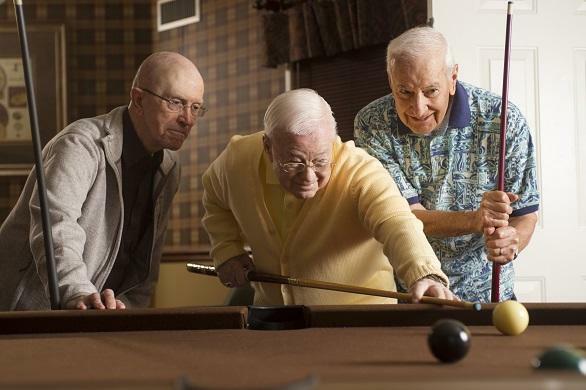 Seniors shouldn’t have to give up their hobbies when they move to a retirement community. In fact, they should find even more opportunities to stay active. From games like Bingo and Pinochle to crafts and woodworking, there should be something to interest people of all personalities. An active retirement center will consider all aspects of the senior’s well-being, including mental, physical and emotional. Activities like jewelry-making or knitting can help someone remain alert and improve their memory, which research has shown may assist in combating dementia. For the physical health of the residents, there should be fitness programs and classes. Some may be more robust such as low-impact aerobics while others may simply include walking. Swimming and water aerobics are two ideal options for seniors because they are low impact and don’t cause injury to joints. Part of living in a retirement community includes socializing. Card and board games allow people to get to know each other as they participate with people they don’t know well. Other activities include church services, movie nights, holiday parties and other get-togethers for the residents. Since many of them may not be as mobile as they once were, it’s important to include plenty of options within the community. Don’t overlook the community calendar to focus solely on other amenities or price. 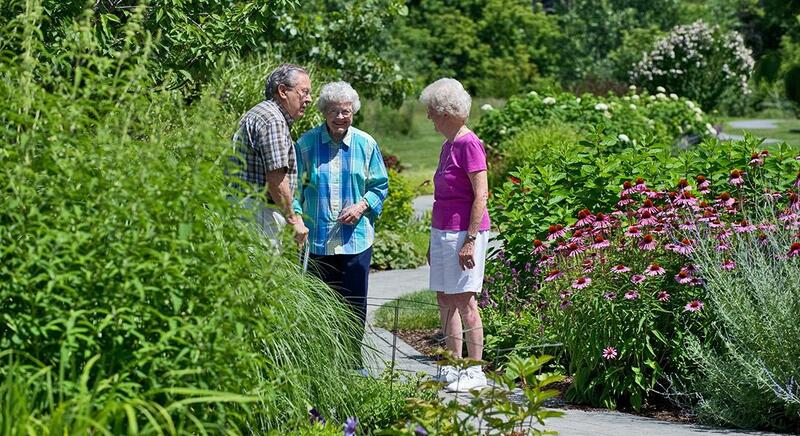 Finding a retirement community that helps keep its residents active is important. A schedule of activities can assist in preventing depression and other emotional conditions that often accompany age. They keep the person’s mind and body active, which not only prolongs their life but improves the quality. Furthermore, staying active helps with mental fitness. Seniors are better able to remember tasks and appointments as well as other information. Their comprehension and ability to understand new concepts also improves. In addition, being involved in activities gives seniors’ added confidence because they are able to accomplish goals. As they learn a new skill such as knitting or playing the piano, they feel more positive and take pride in their achievements. Moving out of their own home into a retirement center is a big challenge for anyone. It can be less stressful if they have something to look forward to in their new home. When you find an active retirement center, it ensures that you or your loved one won’t have to sit alone in their room with nothing to do. With an enhanced quality of life, these could end up being some of the best years.